I would love that you try it and please do let me know what you think. Or perhaps you already have your own approach and recipe to making a lemon sauce. Well, share that too! 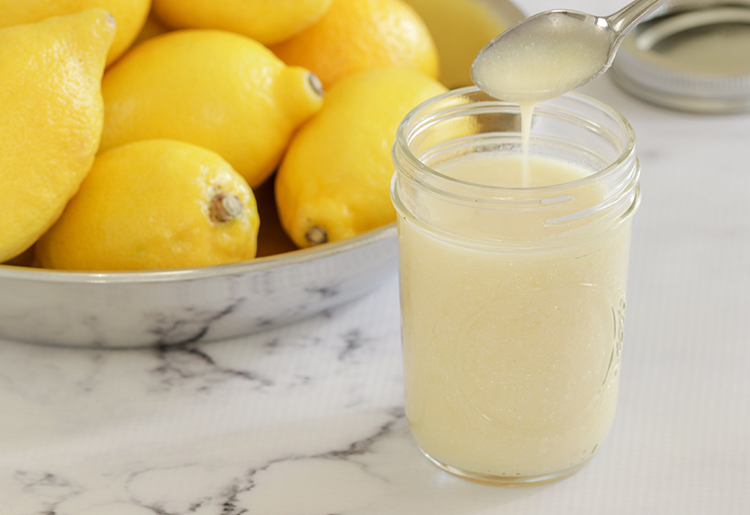 My lemon sauce base is intended to be lemony of course and also buttery and creamy to which herbs and spices of your choise can be added. It also has lots of garlic from granulated garlic but not the garlic salt. So rather than being a very smooth lemon sauce base, you can still see some of the garlic granules in the texture of the sauce. To eliminate this, replace the granulated garlic with garlic liquid. 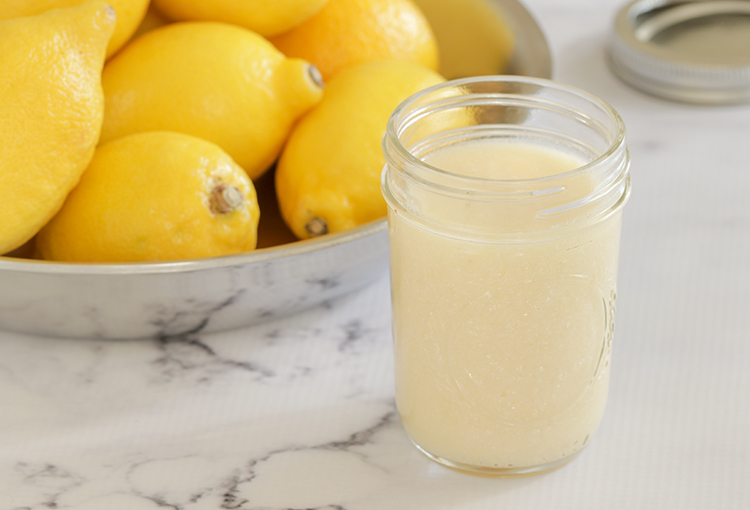 When using fresh lemons, roll the whole lemon to release more of juices from the pulp. Melt butter in a saucepan over medium to medium-low heat. Stir in lemon juice, garlic and sugar. Continue to gently stir until sugar has melted. Stir in light cream a little at a time. The light cream will appear to lump or curdled. Just continue to stir until it dissolves. In a small bowl, mix the two tablespoons of warm water with the 2 teaspoons of cornstarch. When it has dissolved in a smooth liquid, which takes less than a few seconds, stir it into the mixture in the saucepan. Note that the mixture will start to thicken right away. But keep stirring! Turn the heat off, stir a few times more. Cover the sauce and let it sit for about 5 minutes. Note: Salt and pepper are optional so add these ingredients to you taste, if you desire. Here are some suggested spices and herbs you can add at the very end (step #6 above) that you can add depending upon what you are servicing. For fish: fresh or dried herbs, such as parsley and dill. You may want to try a dash or two of Worcestershire sauce, hot sauce or dried pepper flakes. Other suggested uses for this lemon sauce base are to pour it over rice and garnish with parsley or even pasta.